Turkey is where it all began. Although Greece is recognized as having sown the seeds of Western civilization, it did so on what is now Turkish soil. 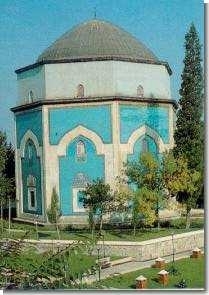 The city of Bursa at the foot of Mount Uludag was the first capital of the Ottoman Empire. 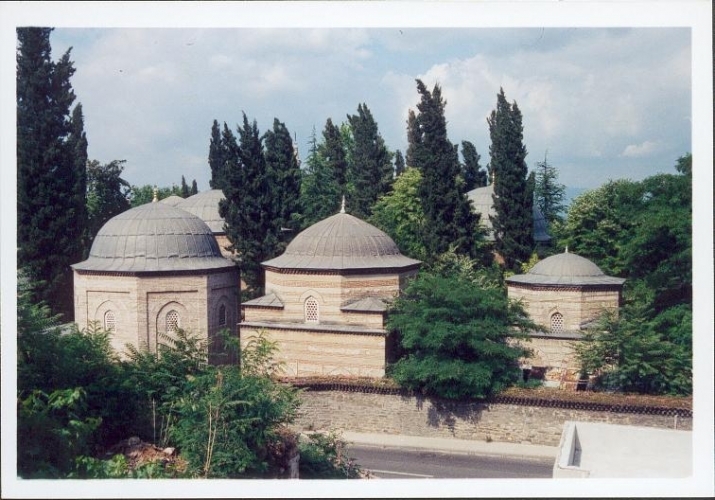 It is famous for its Ottoman architecture, monumental tombs and for the manufacture of silk and its thermal baths. 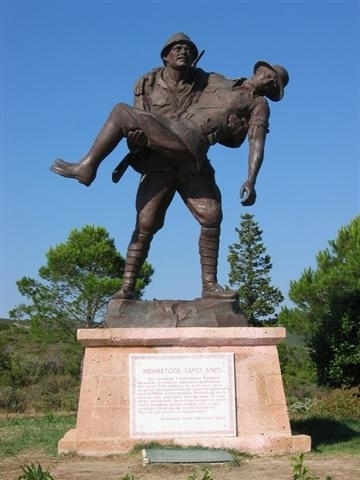 The Dardanelles, which connects the Sea of ​​Marmara and the Aegean Sea, witnessed the Battle of Gallipoli during WW1. A Must for New Zealanders, Australians and other members of the commonwealth. Troy remains Troy. 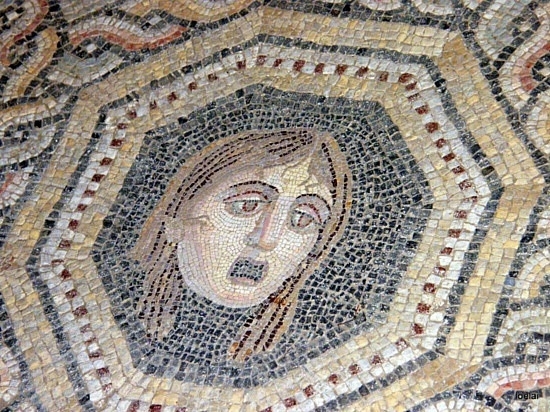 Although many express disappointment as not much is left to see, you can imagine yourself Homer's Iliad, Paris and Helen. The name of Troy retains a mysterious power even for the least romantic of us. 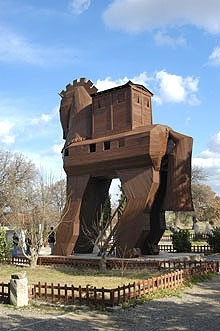 The site has a reconstruction of the famous almost childish Trojan Horse and many shops around. The archaeological site itself is, as some say, "the remains of a ruin." However, what is still visible, if visited with the services of a professional guide, is an introduction to the legend. 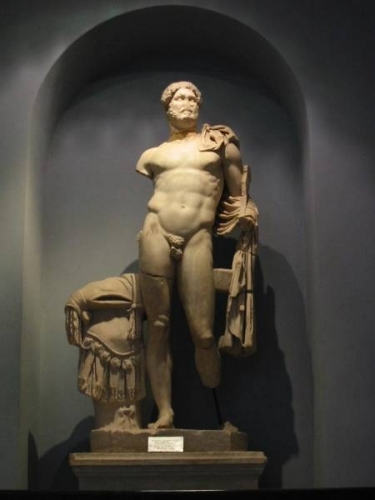 First, an important center of Hellenistic and then a Roman province, Pergamon offers some of the finest ruins, with the Acropolis, the temple dedicated to Athena, the ruins of the library and a spectacular amphitheater. 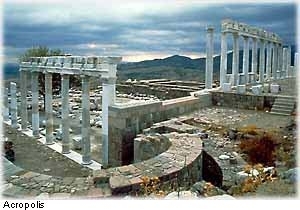 Pergamon is also home to one of the seven churches mentioned by St. John in the Book of Revelations. The seven churches of Revelation, also known under the names of the seven churches of the Apocalypse were seven major churches of early Christianity and cited as such in the New Testament. 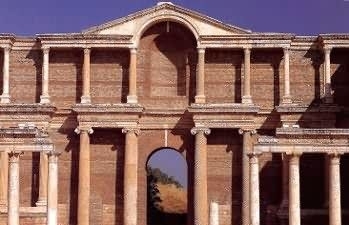 They are located in: Ephesus, Smyrna (now Izmir), Pergamon, Thyratron, Sardis, Philadelphia and Laodicea. The beach resort of Ayvalik, is located in a narrow coastal plain surrounded by low hills covered with pine and olive trees, opposite the Greek island of Lesbos. With its long beaches and its picturesque ancient port, it's particularly popular with Turkish tourists and is rather crowded in summer.